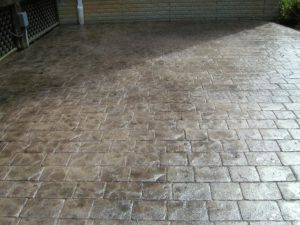 Artistic Stamped Concrete of Maryland Inc. provides top tier stamped concrete contracting services for Central Maryland. If you’re looking for a way to incorporate decorative concrete in your yard, look no further. Artistic Stamped Concrete of Maryland will give you a wide variety of colors and make your yard look immaculate with a fresh, new stamped concrete look. 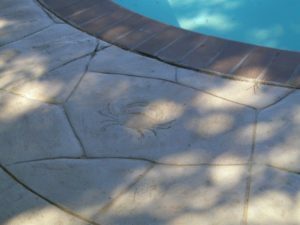 Browse through our Stamped Concrete page or visit our Gallery to browse through our many concrete designs. You won’t be disappointed.